Hey Floyd, Manny! 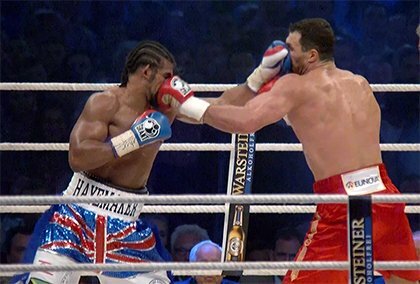 Remember when Wladimir Klitschko called out David Haye on YouTube? 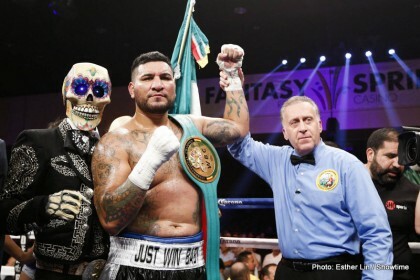 Will Bradley Lose Even if He Deserves to Win Pacquiao Rematch? 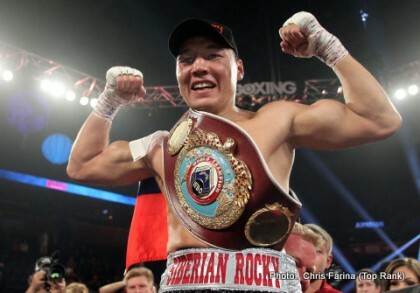 What Did Ruslan Provodnikov’s Victory Really Tell Us? 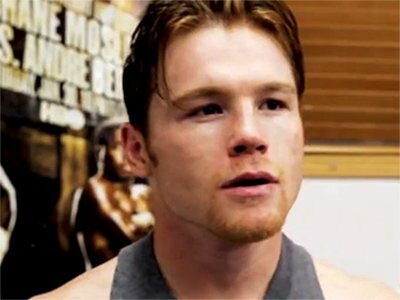 Does Canelo Have the “Style” to Beat Mayweather?